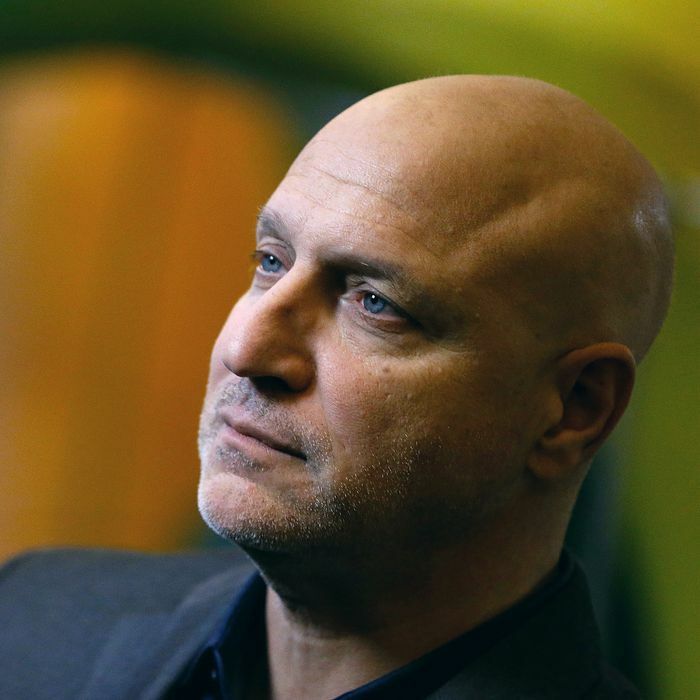 Prepare to say good-bye to another classic New York restaurant: On April 30, after 15 years in business, Tom Colicchio will close Craftbar. This news comes just a few months after he closed Colicchio & Sons. While he offered no explanation for the latter, Colicchio is explicit about the cause of this decision — his landlord raised his rent by 50 percent, to $60,000 per month. It’s also likely, though, that Craftbar — a sister restaurant to the more upscale Craft — couldn’t keep up with the times, and the constant influx of competition in New York. The menu is comprised of comforting dishes that have become ubiquitous, and arguably dated: whipped-ricotta toast, a kale-and-squash salad, veal-ricotta meatballs, and buttermilk-fried chicken. Fortunately, Colicchio can focus his attention on Fowler & Wells — and since it’s inside a hotel, he won’t have to stress over the rent. Even for chefs with more financial stability (Top Chef made Colicchio a food-TV megastar), opening a hotel restaurant has become an increasingly attractive option, offering much-needed security.